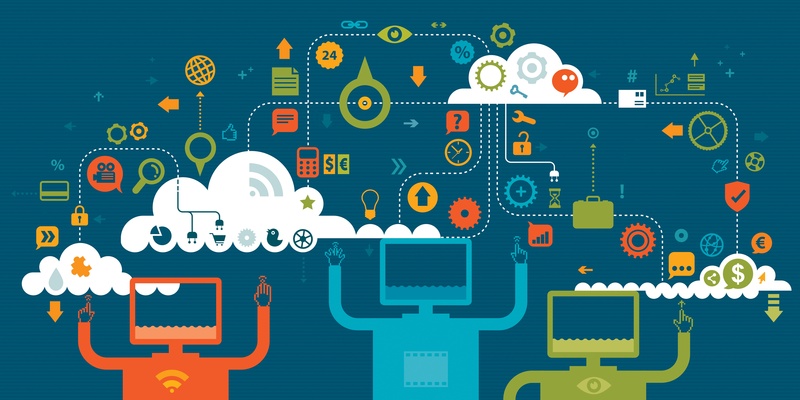 Credit unions can benefit greatly from collecting and storing information to leverage Big Data. The cost of building a data warehouse can be steep, though. If you’re considering building a data warehouse for your credit union, it’s important to know what you’re getting yourself into. The benefits of building a data warehouse speak for themselves in the financial world. Getting into the data analytics game isn’t cheap, however. It’s not as simple as just buying a data warehouse and watching a video tutorial; no, getting started requires a large initial investment as well as ongoing support and upkeep costs. Here are a couple of the common issues associated with building a data warehouse for the credit union industry. 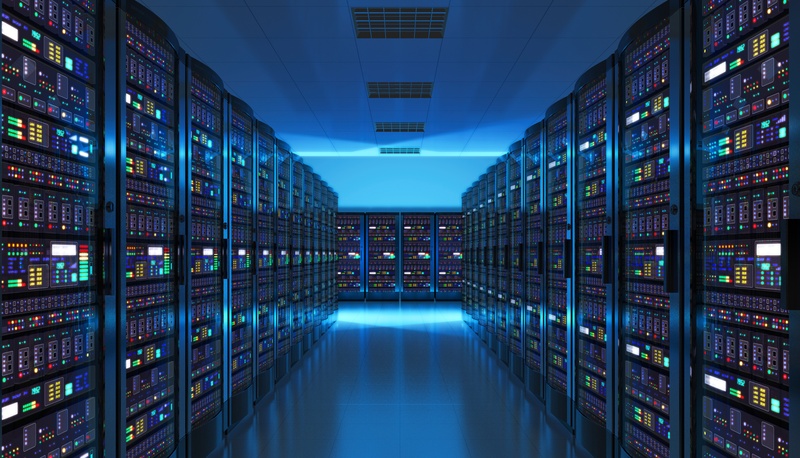 There are two major expense considerations for any enterprising credit union looking to construct its own data warehouse. The most pressing of the two is the financial cost, and the second is the time invested. Because we’re talking specifically about credit unions, let’s discuss the monetary side of this investment first. 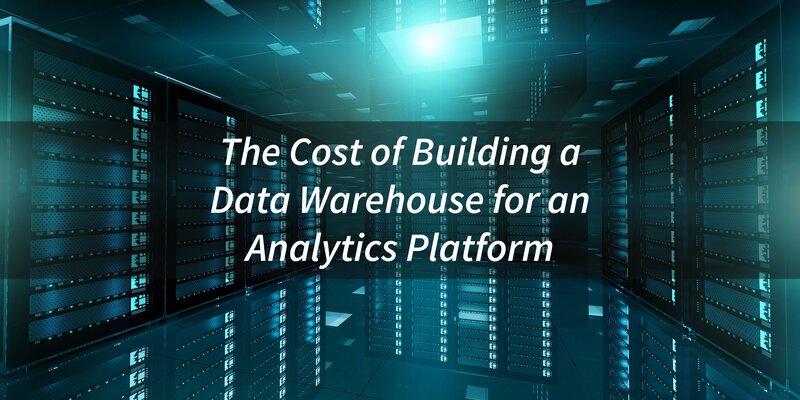 For an individual credit union, the cost of building a data warehouse or data lake for an analytics platform starts at around $500,000 at the low end. Most data warehouses and data lakes run well over the million-dollar mark. While it’s certainly a worthwhile investment, it can also be prohibitively expensive for smaller, more community-focused credit unions. The second major cost factor is time, though we could also say that it costs patience as well. Regardless of the size of the warehouse and the experience of the people putting it together, building a data warehouse takes an average of two or three years. If you want an analytics platform immediately, then creating one in-house from the ground up might not be your best option. The trend of data-driven decision making is exploding within the credit union space. Pressures to increase revenue, reduce risky assets, and efficiently identify qualified sales leads have all contributed to the growing trend. But as the push for data-driven decision making has gained popularity, the need for a wider breadth of data has become apparent.